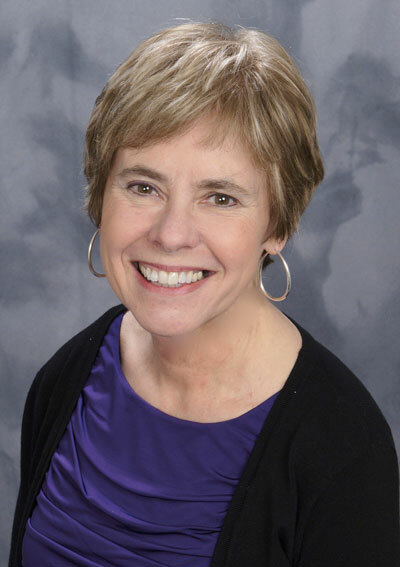 Dr. Pamela Rebeck is an experienced Illinois-licensed clinical psychologist who provides services to children, adolescents, adults, families and couples. She believes that treatment, whether it is psychotherapy/counseling, hypnotherapy, or consultation, is a cooperative exchange between the client and the psychologist. Therapy is based in an honest relationship between the therapist and client in which they come to identify problems and directions for change together. This interaction is sometimes hard to find in life due to the judgments and expectation of others. Therapy is a place to further oneself, expand boundaries, and free oneself of fears and limitations in a non-judgmental atmosphere. During the therapy process she guides or helps you make your own decisions at your own pace. Each person’s journey is unique and unfolds in a different way, culminating in your finding your own best path. You can talk about anything that you want to consider and discover more about yourself. Given these guidelines it is difficult to predict how long the process will take, so Dr. Rebeck sees people for both long and short periods of time. If you wish to limit your treatment to a fixed amount of time, perhaps setting specific goals, this can be done.